Services for people that love their lawn. On average, it takes us only 3 days between giving you an in-person quote/project analysis to leaving you with a completed, ready-for-water seeding project. LOOKING FOR A QUALITY LAWN CARE PROVIDER OR AFFORDABLE SEEDING SOLUTIONS? Shark is a small, family business comprised solely of hardworking, dedicated turf experts. With this one-of-a-kind staff, we tackle assignments small and large satisfying both commercial and residential clients. 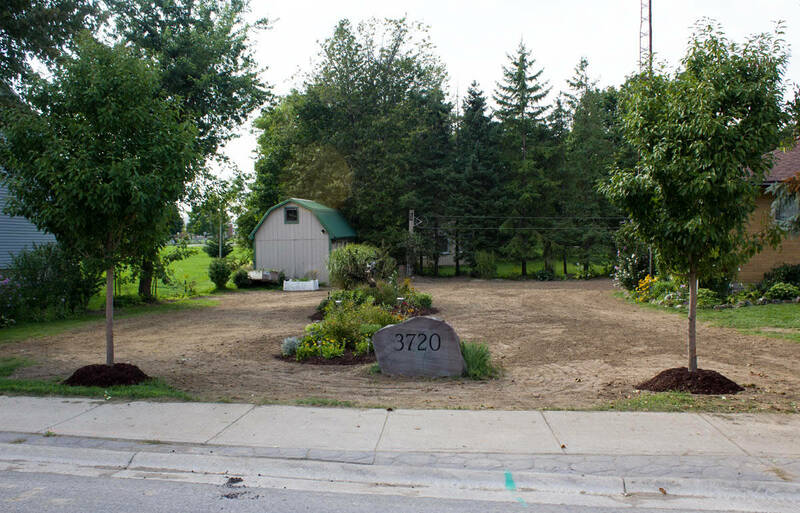 Our personalized service, unmatched experience and flexible prices continue to make us the preferred lawn care provider and lawn seeding & sod solution serving Waterloo, Kitchener and much of southern Ontario. 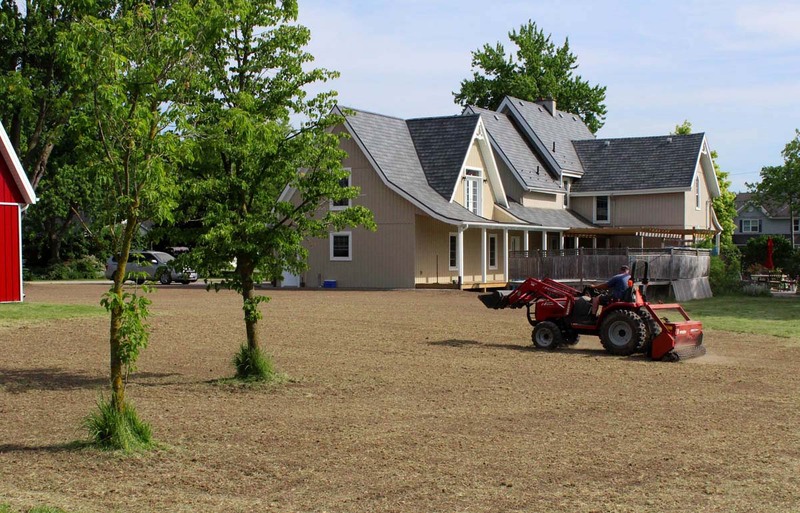 Unlike other seeding companies, we put in the necessary hard work to perfectly prepare, screen and level the land in order to maximize the quality of your finished lawn. Our proven seeding process utilizes specialized machinery, premium seed mixtures and unmatched experience that result in an optimal first year growth for your lawn. Inquire about post-seeding appointments that include overseeding, fertilizing aerating and more. This generates further growth and promotes thick, healthy lawns. We offer quality lawn care services personalized to your needs. Using our experience and specialized equipment, our affordable solutions produce maximum results. 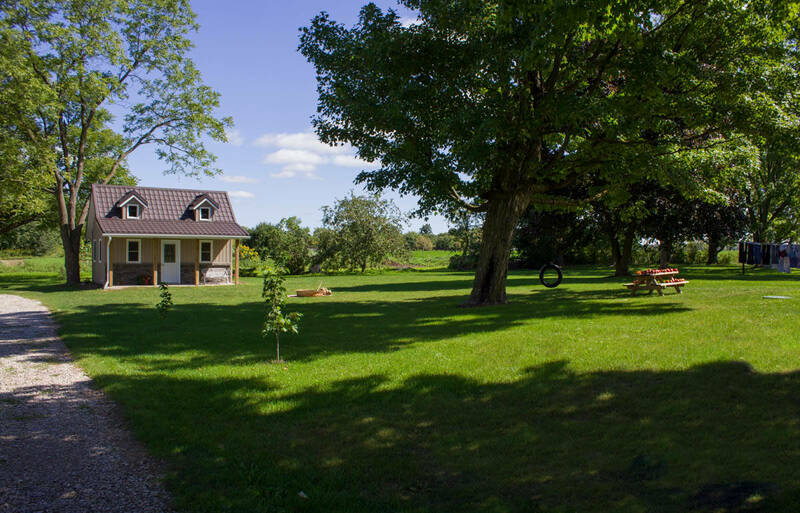 We transform recently developed or excavated areas into healthy, self-sufficient lawns. Adds essential nutrients to the soil that your lawn craves. We apply 2x the amount vs. our competitors. Punctures small holes in the surface of your lawn that allows proper absorption of water and nutrients. Applying additional seed to existing lawns to spark healthy new growth and improve thickness. Loosens and removes decaying clippings, leaves and debris from your lawn for increased soil absorption. Levels out small bumps and imperfections in your lawn for a smoother surface. Bill and Drew handled everything. Showed up to a rough grade and by the end of the day had smoothed everything and removed all the stones. Lawn began sprouting in the first week. Excellent service… Highly recommended. They stayed until sunset 3 nights in a row to complete all the seeding before the rain. Stand up guys that care about what they’re doing. My lawn is coming in great so far. Recommend them to all of my customers. Handle projects fast and efficiently and don’t leave until they are satisfied with their own work. We work in partnership with local contractors, excavation companies and even some of our satisfied customers and reward them handsomely for their referrals. 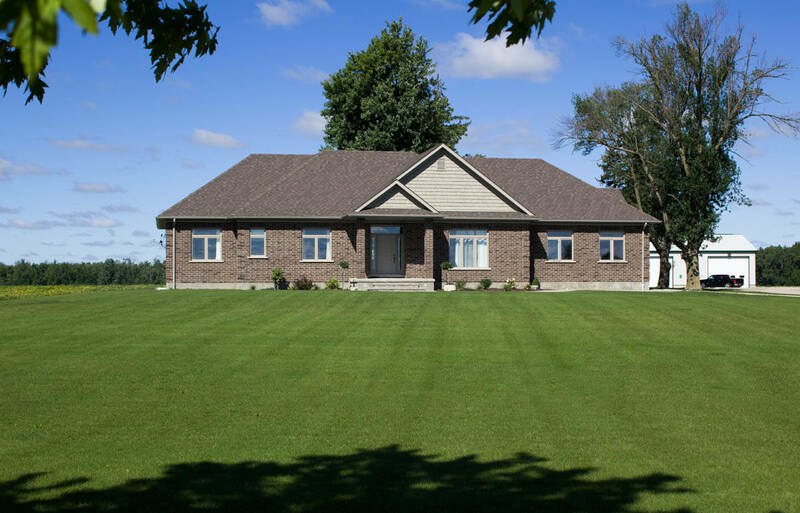 Our partners generally receive 7-10% of the total project value in cash just for referring the customer to us for lawn seeding or repairs after they have completed building or renovations. 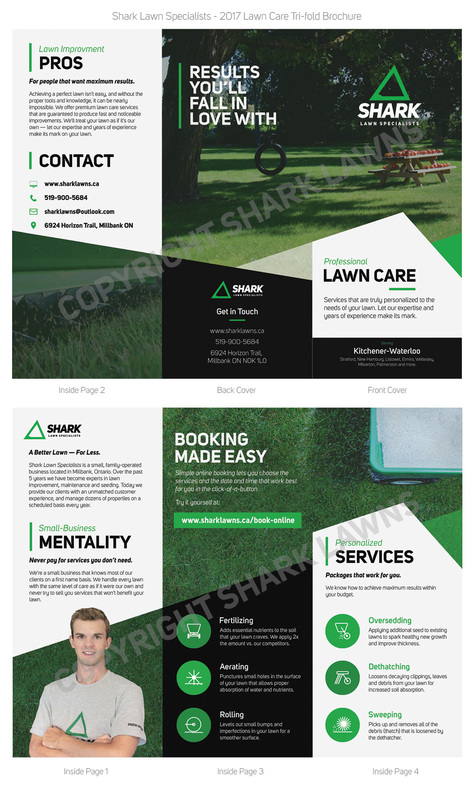 Shark Lawns is a small company and make it part of our values to reward the individuals that help us. In most cases, our partners are taking home $200-$600 per project for a simple referral. Learn more on our partnership program and get started today. We serve surrounding areas as well, give us a call and we'll be happy to help you!